At Webganic we deliver business coaching for success. Are we right for you? We could be a good match if you are ready to start a business, but you aren’t sure how. Or maybe you have developed a product but don’t know how to market it or build a website to sell it online. It could be that business is booming but you feel stressed out or fatigued. We can help. Webganic offers a unique approach to helping people with their business. Webganic offers customized one-to-one business coaching for your unique business needs. Starting with your goals, we will create a step-by-step plan for you to move your business from where it is now to where you want it to be in the future. But you won’t do it alone. The Webganic difference we offer is steering our clients along as they move through the steps that bring them to success! Together we will build a successful foundation under your business. 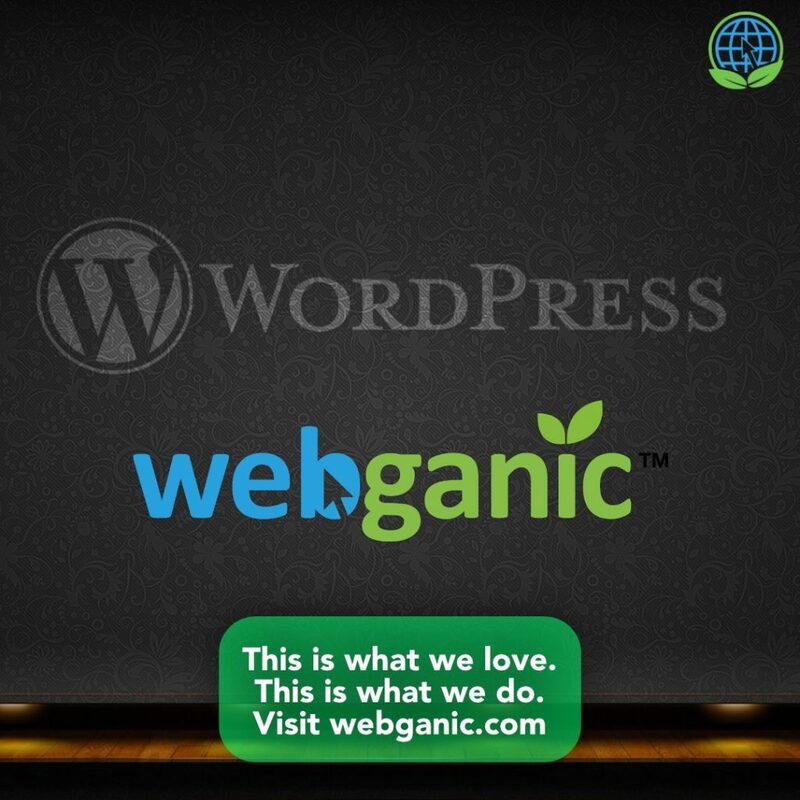 Webganic works with clients who need advice, ideas, and a website platform that brings in new business. All the tools and guidance you need are here in one team. One way we support our clients is by helping them with eCommerce set-up they can run themselves. If you have products to market online and want someone to help you build an eCommerce website then assist you with an online marketing plan, we can do that! Maybe you have tried other methods to grow your business without seeing the results you expected. What sets us apart is our individual focus as we work with you one-to-one to get your business where you want it. We could hand you a fish, but we would rather teach you how to cast the line and reel in the big one! The first step to growing your business is to contact us so we can learn more about your goals and explore the opportunity of working together towards your success! All consultations are strictly confidential.